Udaipur BhartiAirtel (“Airtel”), India’s leading telecommunications services provider, today announced new ISD call charges for Bangladesh and Nepal as part of its endeavour to simplify tariffs and add to customer convenience. The new ISD call charges, which are currently available to Airtel prepaid mobile users, are the most affordable in the industry and eliminate the need for buying additional ISD packs to make calls to Bangladesh and Nepal. 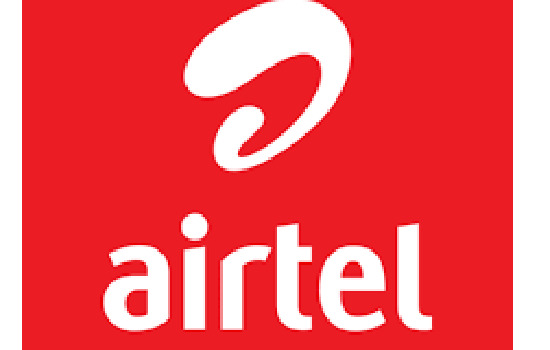 Airtel mobile customers can now enjoy the most competitive ISD tariffs with their regular recharge packs and bundles.